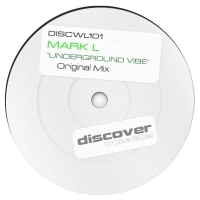 Mark L's second single on White Label is a huge tech trancer filled with energy, tough on the bottom end and with just the right amount of uplifting melody. A great way to end the year from this talented producer. 'Underground Vibe' is available now from Beatport and iTunes.